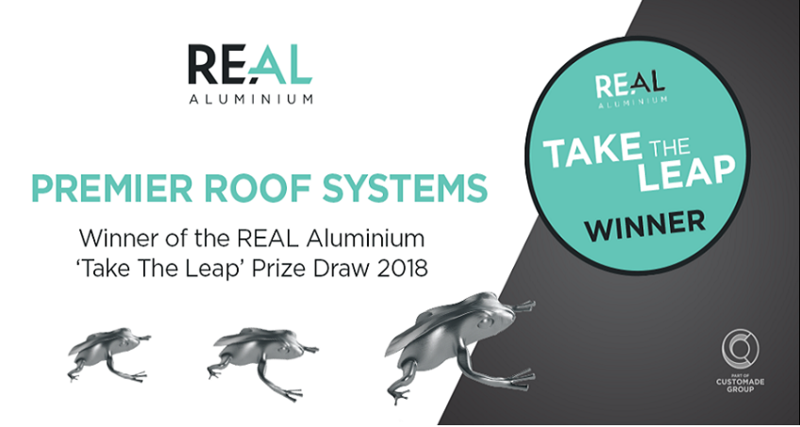 Premier Roof Systems has been named the lucky winner of the “Take the Leap” prize draw campaign by REAL Aluminium that had attracted hundreds of participants. 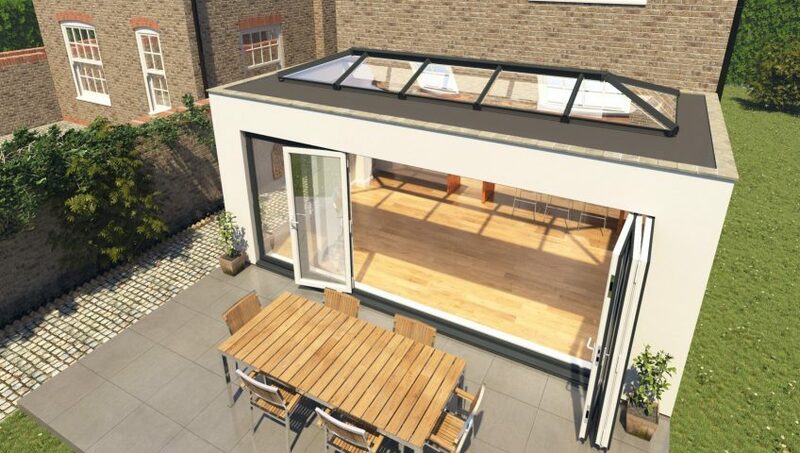 Premier Roof Systems is responding to growing demand for aluminium roof lanterns and recently started supplying the Korniche – the ‘next generation’ of thermally broken roof lanterns from Made for Trade. 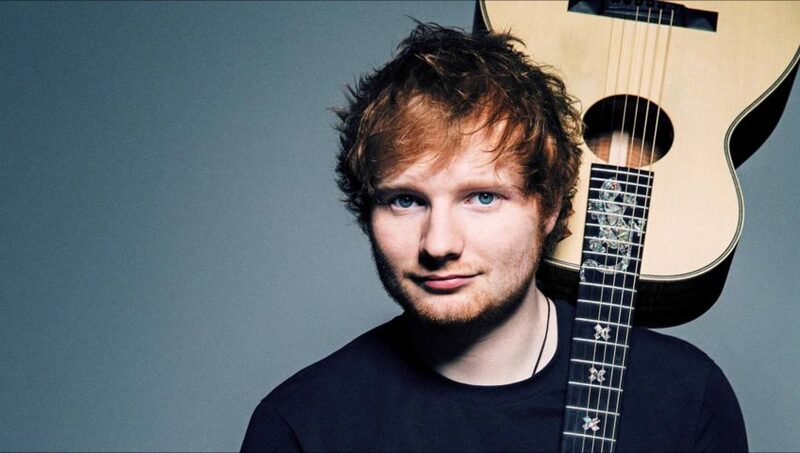 Win a pair of tickets to the Ed Sheeran concert at Newcastle Metro Radio Arena! 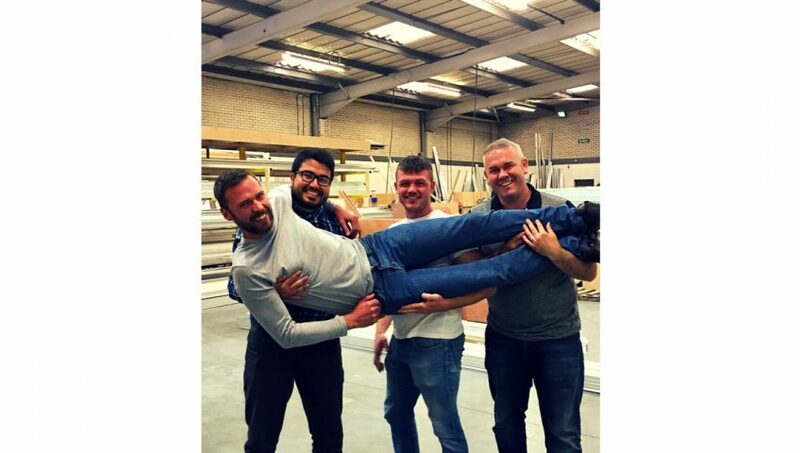 Here is our big competition to win a pair of tickets to the Ed Sheeran concert at Newcastle Metro Radio Arena on Wednesday 19th April. As one of only a handful of UK venues the Metro Radio Arena are honoured to welcome global superstar Ed Sheeran back to Newcastle for two outstanding performances as only he can deliver. Set to be one of the most highly-anticipated tours of 2017, Ed Sheeran has announced an array of worldwide tour dates for the UK & Ireland, Europe, Mexico and Central & South America. 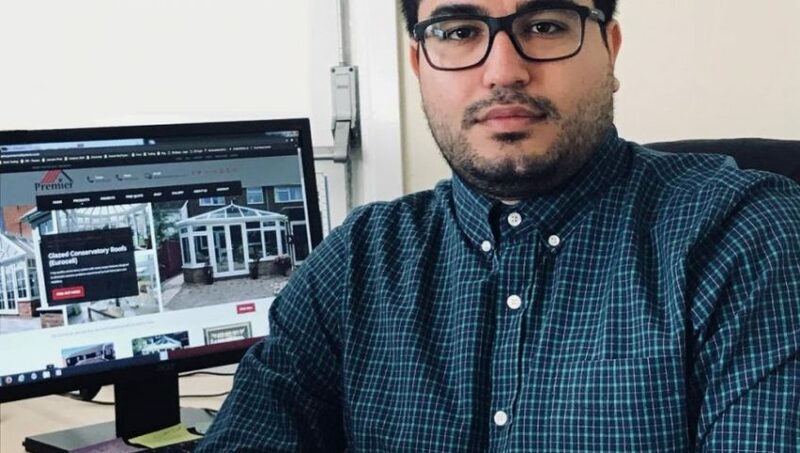 The gig sold out in a matter of minutes, so this is your chance to get your tickets for what is to be an unforgettable night with one of the biggest stars in the world!